Taking shortcuts in life comes with a price. 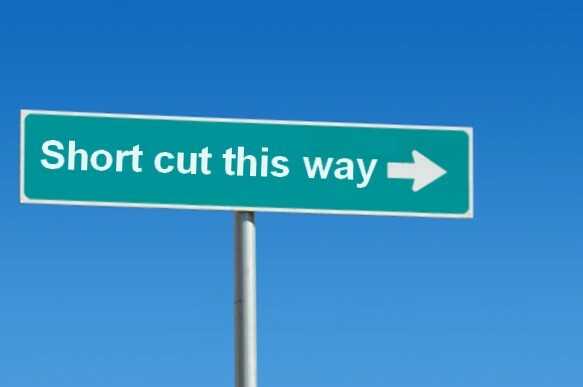 Sure, cutting corners may bring about short term gain but they always result in long term pain. Hard work, sacrifice, and discipline all take time and effort to develop. There is no substitute for preparation and execution when it comes to accomplishing your goals and being successful.